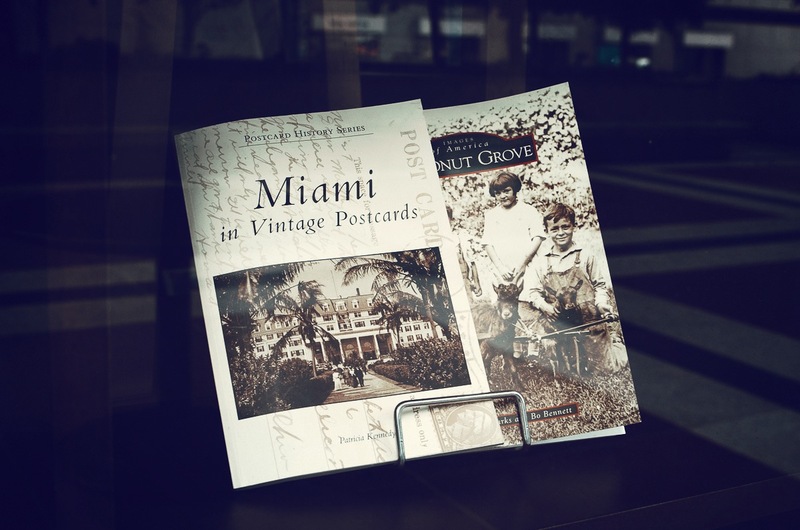 If you ever travel to Miami then I highly recommend you visit Newsstand and better yet Books & Books in Coral Gables. Yeah I get tired of e-reading as well, its never the same experience in my opinion, books are real, e-book are more ephemeral, thanks! Thanks, the place is very inspiring. It just makes you want to read, thanks.